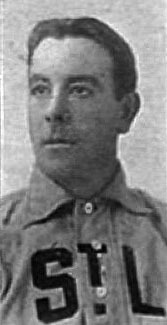 The Philadelphia Phillies’ Frank “Red” Donahue threw a no-hitter against the Boston Beaneaters, 119 years ago today. Donahue. Ha Haahaaa. Is the caller there?